The news of Wayne Static’s passing has shocked rock fans around the world, including every single member of the Under The Gun team. Many of us grew up listening to Static’s music, and some even cite Wisconsin Death Trip as one of the main reasons they began to explore the world of metal. You didn’t have to be a fan of industrial music to enjoy the art Wayne and his bandmates created, and truth be told, you did not even have to be that into rock. As long as you were able to listen to something with an open mind Wayne Static would find a way to win you over. Be it his crunchy and often mind-melting guitar work, or his incredible vocal range, Static was the real rock and roll icon who rarely got the credit his work deserved. Losing his voice at the age of 48 is nothing short of a tragedy, but thanks to his many recordings we are able to celebrate his life for as long as we are able to hear. We spent the better part of our Sunday listening to Static-X, and through doing so we were able to recall memories once believed to be forgotten. I know that may sound crazy, but if you have ever revisited music you once enjoyed after years of not listening then you know the exact experience I’m trying to describe. Listening to tracks like “Cold” took us back to a time in our lives when we were feeling alive and that song was playing in the background. We might not have thought much of it at the time, but hearing it now, it feels like those distant memories took place yesterday afternoon. That’s all due to music, and in this case it’s due specifically to the work of the late, great Wayne Static. 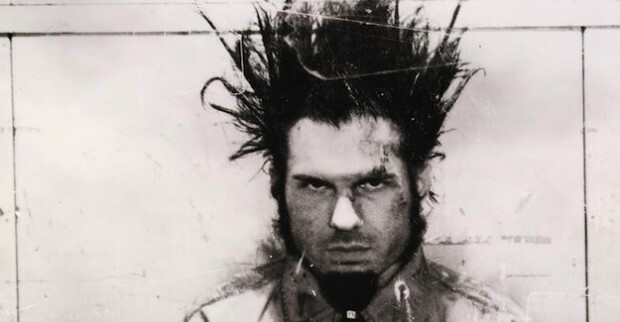 We didn’t know how to convey all the emotions that came with that flash flood of memory, so instead we decided to highlight 10 songs from Static-X we feel everyone should experience at least once in their lives. Rest in peace, Wayne. You are already missed.